She’s charmingly bashful at first, but when you’re already housetrained and beautifully mannered like Maci, there’s no reason to be shy! 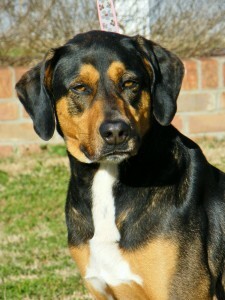 This gentle Lab/Hound mix is as tender-hearted as they come. At 4 years young Maci’s an ideal family dog — she’s adoring and trustworthy with kids, gets along fine with other pets, and is ready to show you her very own brand of loyalty. 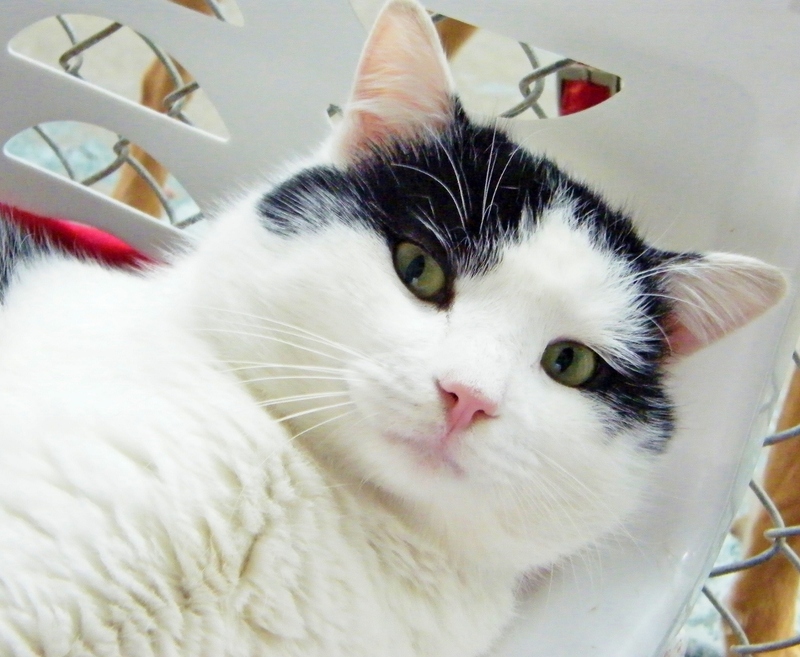 Maci’s easy to care for and already spayed; take her home with you today and shower her with attention, then bask in the abundant affection of this flawless this new friend. Sink your fingers into his luxurious deep-pile coat and you’ll feel his purr — as quiet, strong, and gentle as the rest of him. Auto is a 3-year-old man of a cat; big, beautiful and laid back; he showed up at a home off Laurens Highway and turned himself in to the human world; life on the road didn’t suit him, his impeccable manners were going to waste and his extraordinary jewel-green eyes were unappreciated. Auto wants a home of his own where he can be your daily ally; and if kids, other cats, and/or dogs are included well so much the better. Come see what a clean companion a handsome man cat can be, and how soft a solid new friend can feel — especially one named Auto.